Who is in Cheryl’s Groups? 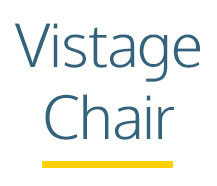 Is A Vistage Peer Advisory Group Right For You? What if I could show you how to improve your team’s productivity by one hour … for every employee … on every workday of the year. That would be equivalent to growing your workforce by roughly 15% without paying a single dollar more. I recently met a CEO in Portland, Oregon who achieved exactly that with his 200-person workforce. For him, it’s like adding another 30 employees for free. How could this be possible? The answer is a communication and collaboration tool launched 5 years ago called Slack. Why would you want Slack in the office? Because it’s an acronym for your Searchable Library of All Communication and Knowledge. How can it possibly save that much time, simply by substituting for email? Let me count the ways. You’ve no doubt heard by now that multitasking is a myth. When our brain is constantly “context switching” it slows us down. Consider your inbox (no, seriously). 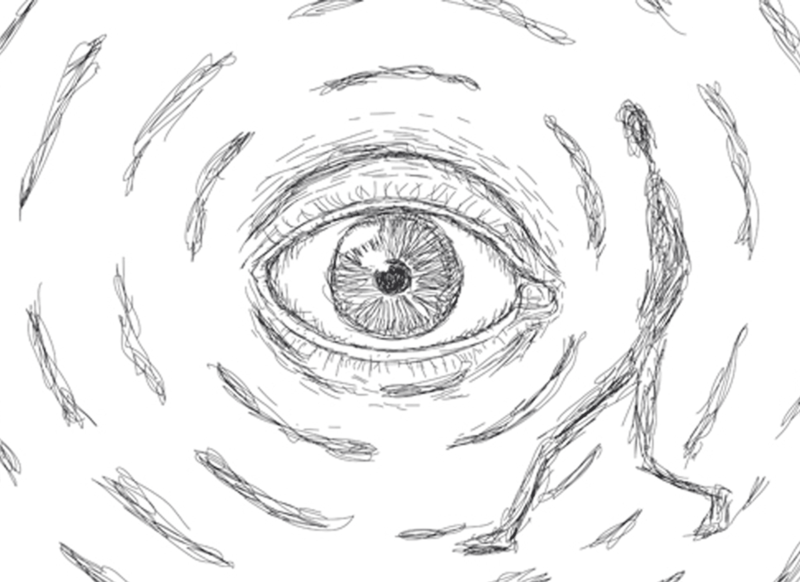 It’s a random, mixed up stream of constantly varying topics in no particular order other than reverse-chronological. Working your inbox is the very definition of continuous context switching (AKA the ultimate in unproductivity). Slack is different. Conversations are arranged in #channels. You can have channels for whatever makes sense in your business: Channels by department (#sales, #marketing, #finance, etc. ), by customer (#PNC, #Starbucks, #Boeing, etc. ), by project (#release4, #newoffice, #CES, etc. ), by office location (#PIT, #NYC, etc. ), or whatever you need. And then all communication about that topic happens in that channel. It’s far more productive because context is consistent. With email, you have to click on messages to see the content. Why? Because some guy (specifically Ray Tomlinson, who died just recently) decided in the early 70’s that that’s how it should be. But that’s not how Slack works. Instead, the full content of every message is visible simply by scrolling through the channel. It sounds like a small thing until you see it. You’ll see it’s a big thing. With email, every message contains a subject line. Why? Because it’s an attempt to give your brain some context (shift!) about the next random message topic. However, selecting a subject for every single message in itself takes time. 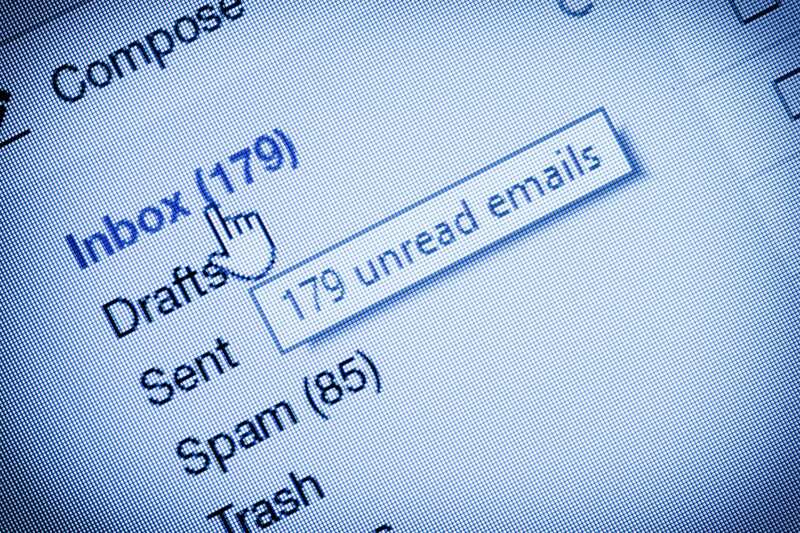 We stopped doing that years ago with text messages so why do we still do it with email? Thanks Ray. Slack messages don’t need subject lines because they’re already grouped by subject (AKA #channels). 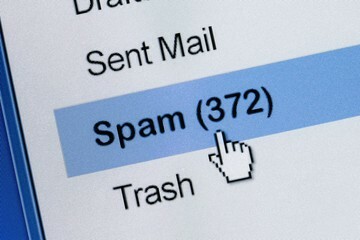 Email is overrun with spam, phishing attacks, BCC’s and Reply All’s, so that only a minority the messages in your inbox have potential value to you (30% at best). With Slack, it’s a closed, private network involving only the people you invite. Think about that! There is no outside noise and far fewer distractions. 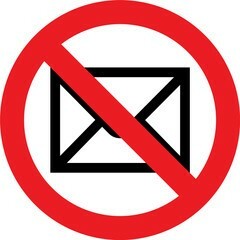 No spam …. Yeehah! 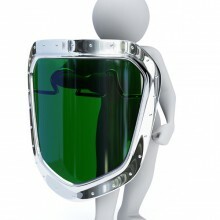 It’s so secure, it’s even HIPPA compliant. When you need to branch a conversation, for example to talk about a specific document or a narrower subtopic, all it takes is a click (see “threads”). This keeps conversations more focused and more contextual. By default, conversations (AKA #channels) are visible to all members of the company. This greatly increases transparency and removes the need for unproductive CC and BCC (AKA CYA) behaviors. Further, this visibility makes it possible to find out what’s going on anywhere in the organization by directly peeking in or via a relevant search match. With email, you can search your own inbox. With Slack, you can essentially search everybody’s inbox. Slack search is amazing. Most organizations are now using half a dozen tools for employee communication. The fragmentation across iMessaging (Apple), generic texting, Skype, WhatsApp, WeChat, and email (among other apps) is an invisible productivity drain. It’s time to shut down all of those systems and consolidate internal communication into a single place … a searchable library of ALL communication and knowledge. Perhaps the best testimonial for Slack comes from Microsoft. Throughout their history, Microsoft has been what I call a classic fast follower. Visicalc and Lotus (123) invented modern sheets. Microsoft recognized the importance of the innovation and created Excel, honing it on Macs before bringing it to PCs. When Microsoft, a major player in email with Outlook and Exchange, saw Slack, they once again recognized the importance of the innovation and created … “Microsoft Teams”, a fairly decent copy of Slack. It’s already part of your Office 365 license so all you have to do is start using it. No, it’s not quite as good as Slack … yet, but in time the integration with other Microsoft tools (and ongoing evolution) will likely make it the better choice for Microsoft shops. What are you waiting for? I first wrote about Slack in TEQ Magazine three years ago. Why not give yourself and your employees the gift of one hour back in your day … today, tomorrow, and every day? Yes, learning new tools and habits is hard, and for a while you’ll still be stuck with email for external communication (until the world catches up), but what else in the world could you possibly do to add a full hour back to your day? Ready for more? Browse additional articles in Technology, Vistage Expert Speakers! Copyright ©2019 Cheryl B. McMillan. All rights reserved. Ohio Website Design by COSO Media. What is your biggest challenge as a CEO or Executive? 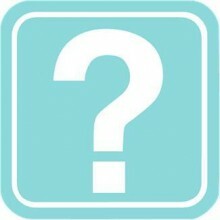 What information would be most helpful to you? Please download my free guide to living a conscious life or contact me to discuss working together. Please download and enjoy my FREE eBook.